What's the 'fat bias,' and do we see it in Michigan? 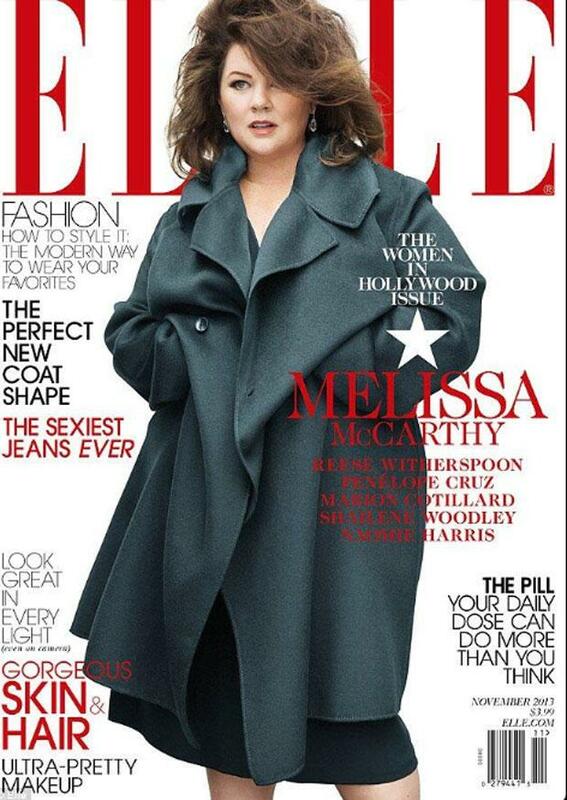 Melissa McCarthy on the cover of Elle. An interview with Amanda Levitt. There was a bit of a stir recently when Elle Magazine came out with its annual "Women in Hollywood” issue. That led to criticism that McCarthy was covered up because she's full-figured — though it should be noted that Melissa McCarthy herself said she was glad to be a part of the cover. But it does raise the issue of society's attitudes toward overweight or obese people. 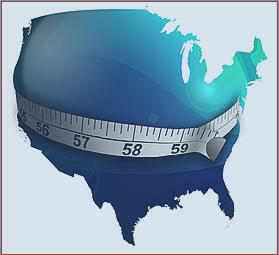 35% of the population of Michigan is considered to be overweight, so it’s an issue that affects many in our state. Is there a bias towards fat people that would not be tolerated elsewhere? Joining us is Amanda Levitt, a graduate student at Wayne State University. Levitt writes the blog Fat Body Politics. Many Michigan residents are carrying an unhealthy amount of weight and the problem is getting worse. Michigan is the fifth-heaviest state in the nation, according to Michigan Department of Community Health Director James Haveman. "In 1995, 18% of the adult population was obese in Michigan. By 2010, it had increased to 32 percent," Haveman says. 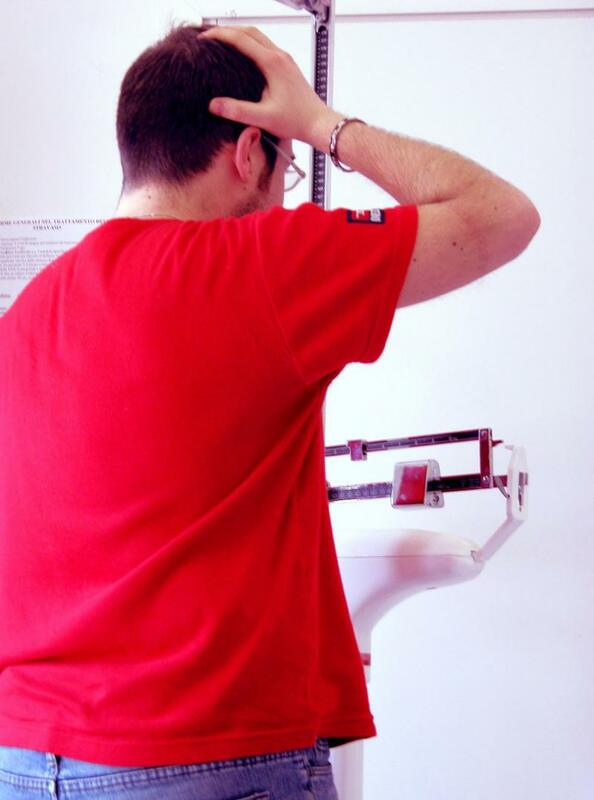 "Currently in Michigan, some 800,000 children and five million adults have a weight problem. If unchanged, obesity could reach 50 percent by 2030." Dr. Peterson spoke with Cyndy about handling the state's obesity issue. 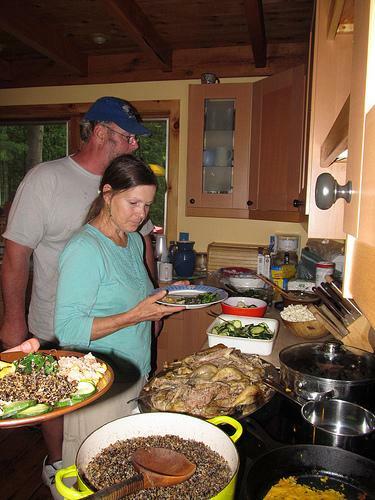 It is estimated that nearly 50 percent of Michigan residents will be obese by 2030. But don’t throw your salad out in reckless abandon just yet. There is hope for your waistline, said Dr. Tom Peterson. Director of Quality, Safety and Community Health at DeVos Children’s Hospital, Peterson helped organize ShapeMichigan. According to Peterson, obesity is a relatively new problem. There is some good news in Michigan’s battle with obesity. Fewer Michigan children qualify as obese. More than 30% of Michiganders are considered obese. Michigan ranks as the 5th fattest state in the union. But there may be hope for the future. A new Centers for Disease Control report finds a slight decline in obesity rates for “low-income” pre-school children in Michigan. The rate dropped from 13.9% to 13.2 % between 2008 and 2011.